Join Un.Box Studio for an open house tour of our space and informal Q&A discussion regarding our practice and our projects. Light snacks and refreshments will be provided. 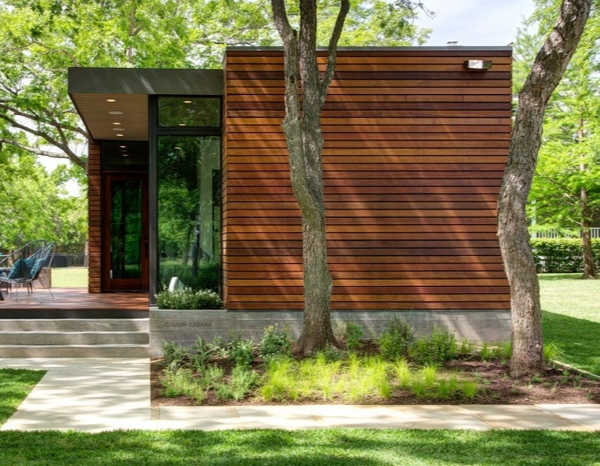 Un.Box Studio is a collaborative design-build studio based in Austin, TX. Our goal is to enhance the everyday environment through minimalist, efficient, and sustainable design. Our creative approach to design has allowed us to successfully work in a variety of typologies ranging from residences to mixed-use developments to art exhibit curations. Formed in 2010 under principal Jared Haas, the studio now occupies a converted warehouse space on the east side of Austin, known as the East Side Collective. The studio’s engagement with Austin’s creative community allows it to be an active agent for quality design. We collaborate with our peer disciplines throughout the design process to ensure a streamlined and holistic building approach for the client. The East Side Collective is a coworking studio space shared by designers, builders, developers, engineers, and artists. Located in a former Pepsi bottling warehouse, cofounders Jared Haas, Tim Derrington, and Javier Martin converted 1500 sf of space into curated offices for their small businesses and other like-minded creative professionals. Together, these entities help lead Austin into thoughtful, innovative design while offering an authentic piece of Austin's creative culture.